Main Point: I can have joy when things are hard! We were busy baking this weekend in the kitchen at Sprinkle and Spice and Everything Nice bakery! 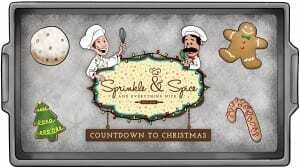 But it wasn’t all candy canes and goody goody gumdrops for Chef Spice and his assistant, the Pastry Chef. With another kitchen mishap on our hands, Chef Sprinkle was there to save the day once again! Chef Spice learned he should never lose joy when things are hard. Even though the journey to Jesus was long and hard for the wide men, they didn’t lose their joy! After hearing the Bible story, Chef Spice decided to have joy and he and the Pastry Chef baked up some delicious Gingerbread Man Cookies! Children collected another Cookie of the Day recipe card to put in their Sprinkle Family Recipe Book. This weekend’s Cookie of the Day was Gingerbread Man Cookies. 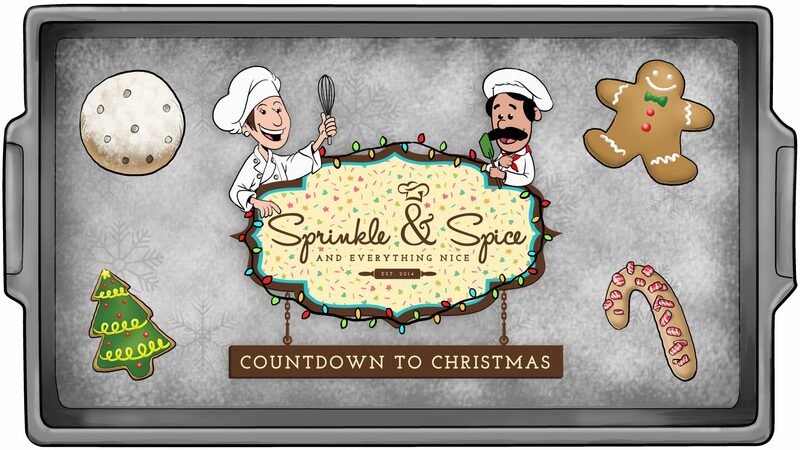 Make Gingerbread Man Cookies this week with your family and send us a picture of your own chefs! Connect with eKidz through Twitter (@eKidz) or Instagram (@elevationeKidz). We can have joy in all we do, whether we are baking Christmas cookies, cleaning our room, or serving others. Join us in helping your child learn this verse.